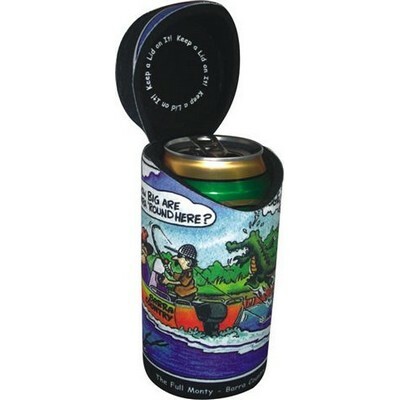 Stubby holders are also called can coolers and beer holders. 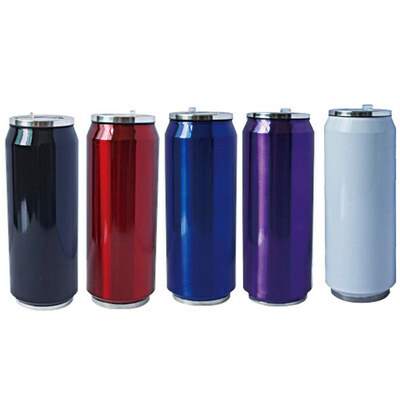 As the name suggests, these little sleeves keep your favorite beverages (whether they're inside a can, a bottle, a tumbler, or a carton) colder for longer. 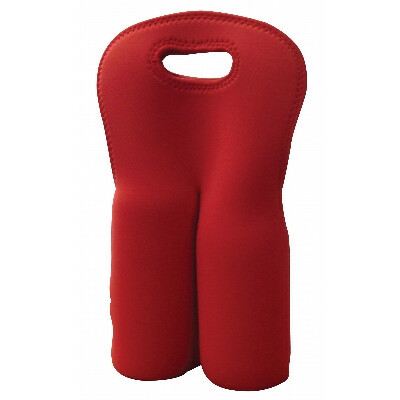 These are made of either foam, polypropylene, or sometimes, neoprene. 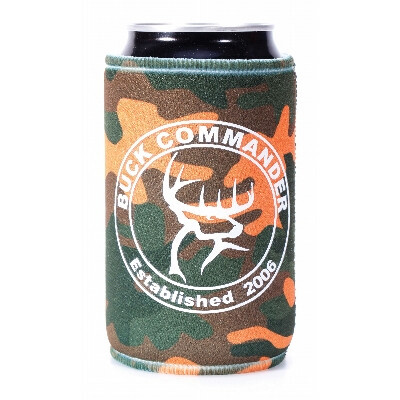 Apart from keeping your beverage cold, stubby holders also ensure that your hands remain dry. 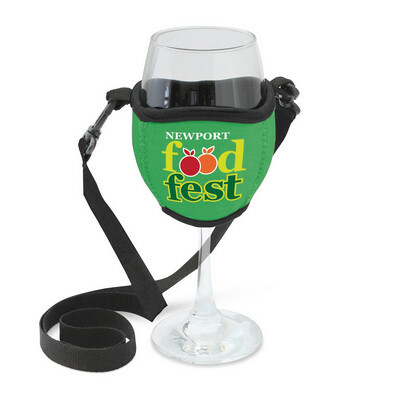 No more broken beer bottles or spilled drinks as they will no longer slip from your grasp. 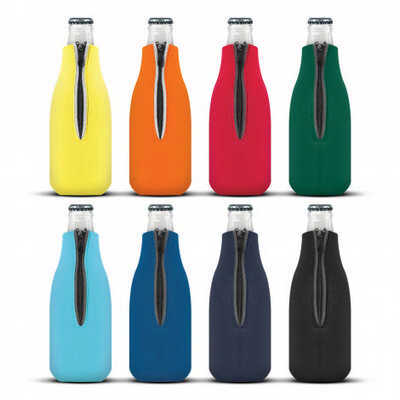 No more water ring marks on your coffee table, dinner table, or kitchen counter as these sleeves keep condensation inside. 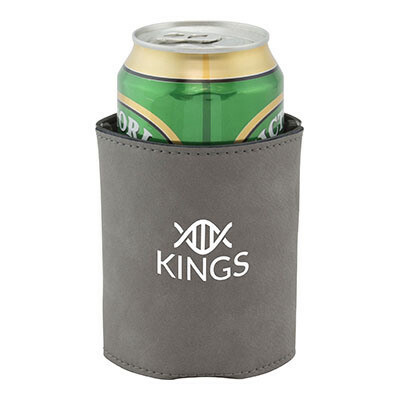 Impress your family and friends during a party or any other event by keeping their favorite beverages cold all the time with stubby holders. 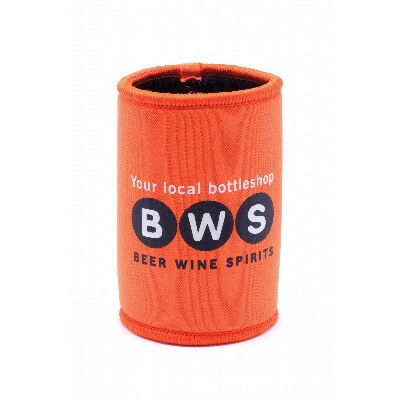 With Bladon WA, you can order as many stubby holders as you like. 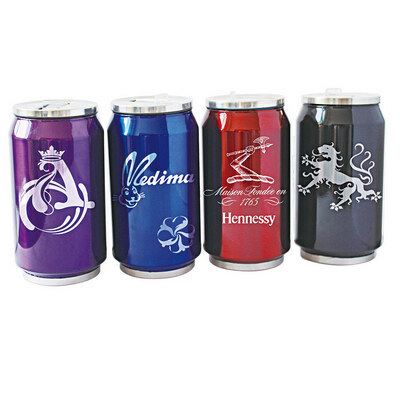 You can leave them blank to keep them elegant, or you can have them customised to give them a personal touch. 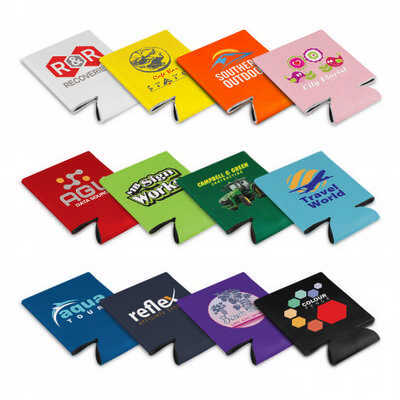 You can have photos of your family, the logo of your favorite sports team, elegant graphics, or even an inspirational message or two printed on the sleeves. 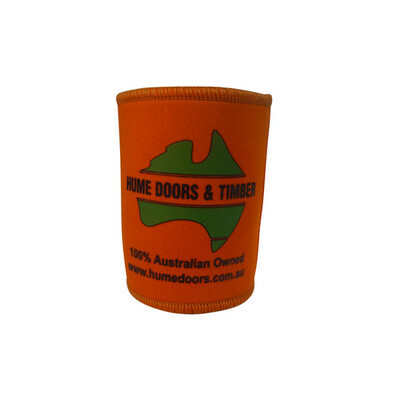 Stubby holders are also perfect if you are planning to promote your company as well as its products or services. 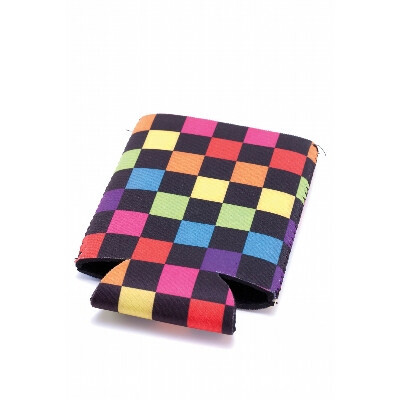 These foam or neoprene sleeves can be customised by professional Bladon WA graphic designers. 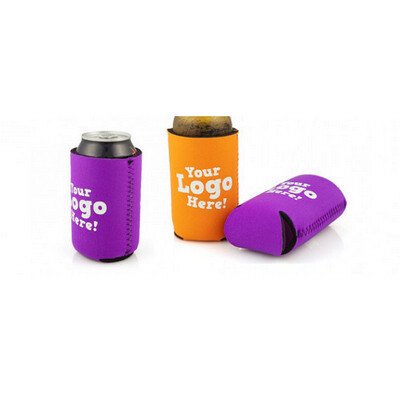 Simply choose the stubby holder type you want for your promotion, order the number of sleeves, and have it customised by our team. 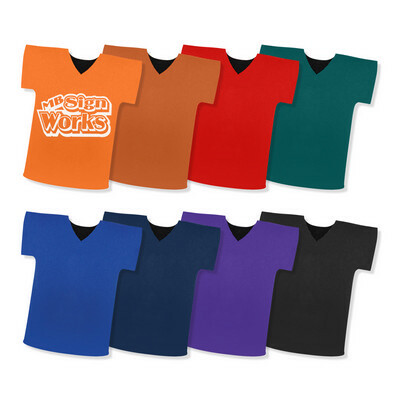 You can have your company's name, logo, phone number, and website printed on the sleeves. 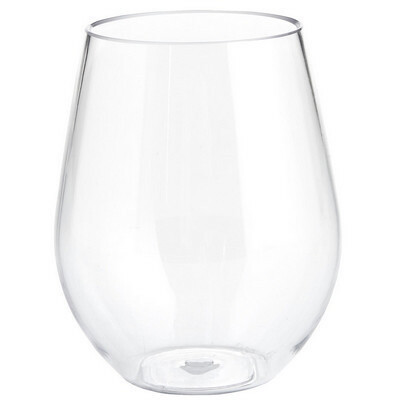 It can be as simple or as elaborate as you want them to be. 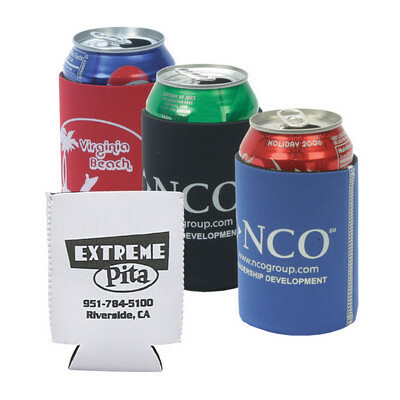 And since stubby holders are more affordable and durable than other promotional products, you can reach and attract more prospective customers. 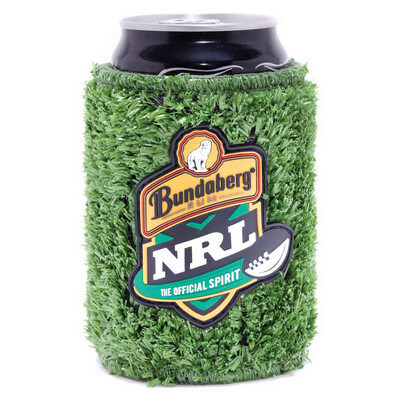 Bladon WA stubby holders are perfect for 12-ounce cans, but they can also be fitted around 16-ounce juice, beer, or water bottles. 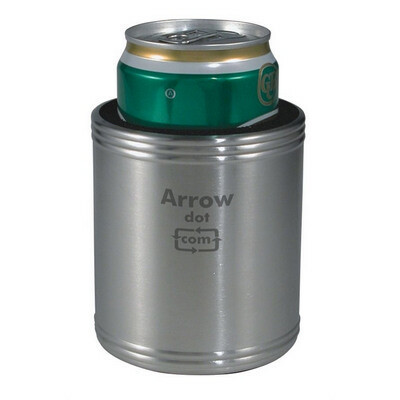 We also provide stubby holders for larger or smaller cans or bottles upon request. 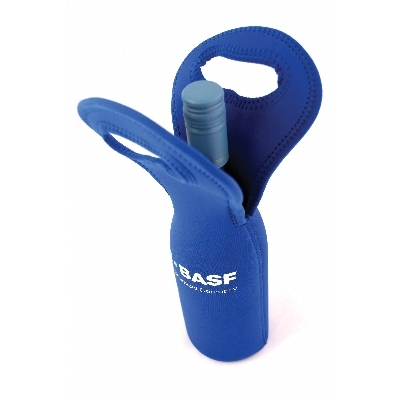 If you want something more unique, we can also provide stubby holders with zippers, as well as juice or milk carton holders, and glass holders. 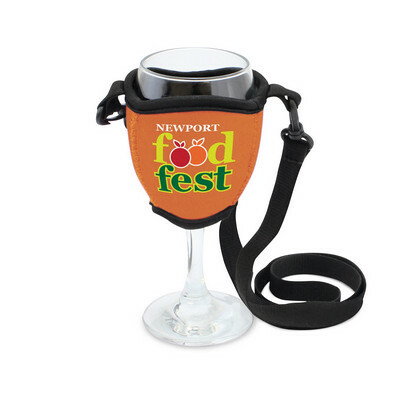 We also offer coolers with clips and belts and are designed specifically for water bottles—the perfect promotional products during sports events. 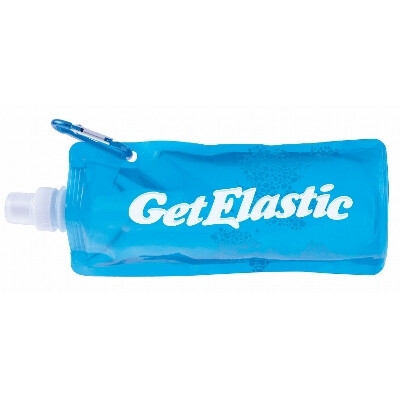 Perfect as giveaways during conferences, seminars, trade fairs, or office parties. 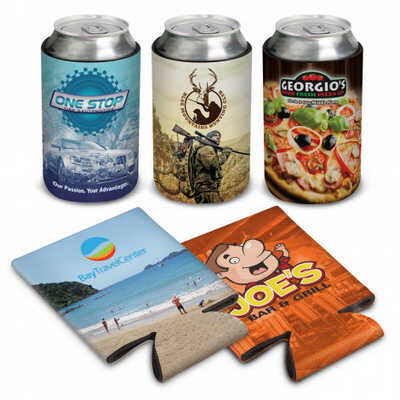 Unlike some promotional products, stubby holders last longer and can be easily customised to promote your brand, as well as your products and services. 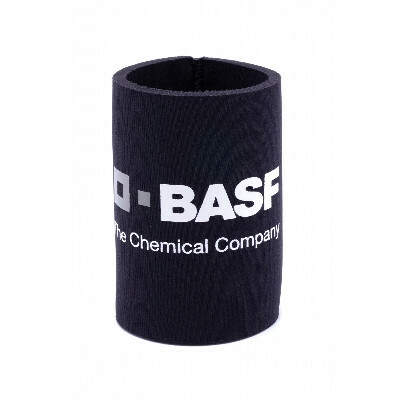 Whether it's a marathon, a multi-stage bicycle race, or an annual golf competition, a stubby holder is a great way for sponsors to advertise and reach the audience. 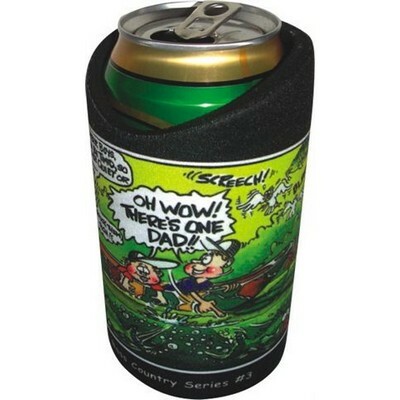 Make any event with your family more fun with stubby holders. 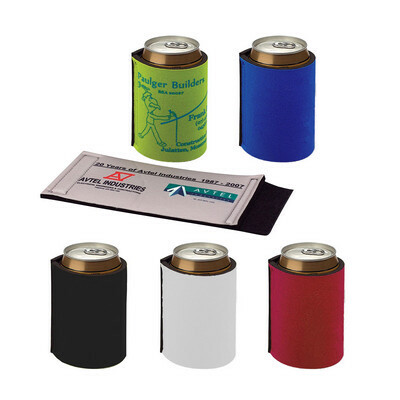 If you're going to use them during a wedding or anniversary, you can have these sleeves printed with the photos or names of the happy couple, along with some nice graphics and the date of the event. 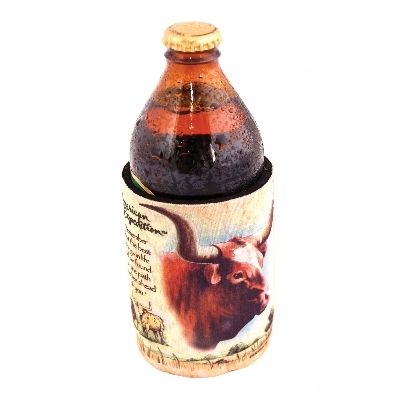 Stubby holders are also perfect giveaways during birthdays, reunions, and other family events. 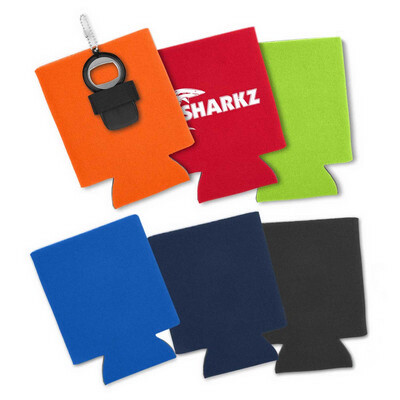 If you're ready to take your promotion to the next level or you want to make your next family event more fun, contact Bladon WA and order our custom stubby holders. 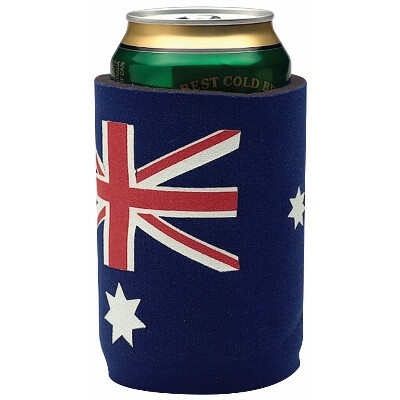 Stubby holders are available for bulk orders. 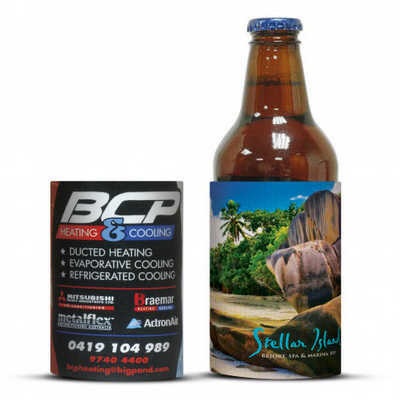 Our promotional products can be easily customised—simply give us your own text and design, and we'll gladly print them onto the stubby holders. 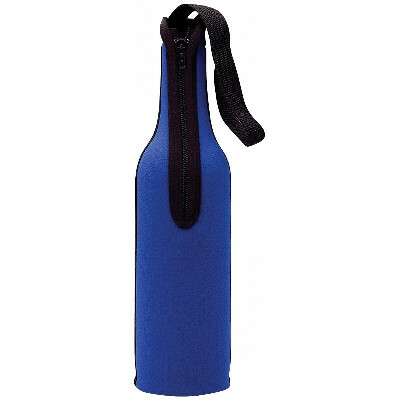 Simple contact Bladon WA at 08 9240 7900 or send us a message via this website so we can get started today.